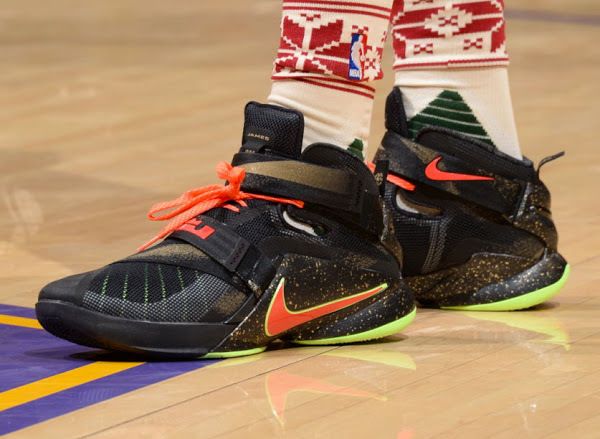 Two years ago the Nike Soldier 7 became more popular than its bigger brother the Nike LeBron 11 in a very rare case of signature athlete, LeBron James, not wearing his main shoe for the year. 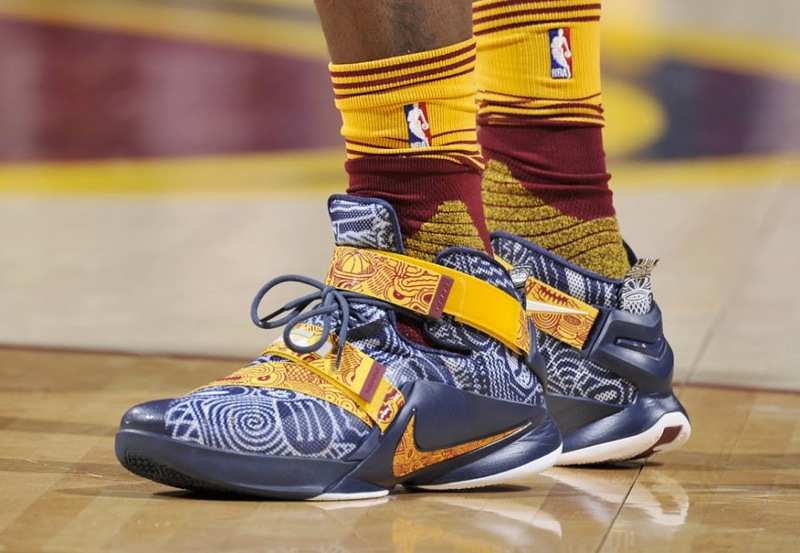 Nike tried to fix the problems with them 11’s throughout the year, but even in the 2014 NBA Finals, The King sticked with the Soldiers that was clearly his favorite and ended the year with a 51 to 41 edge over the LeBron 11. 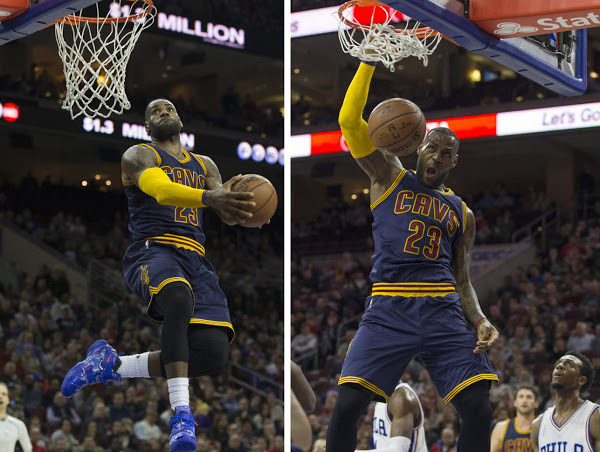 Since that moment in mid-June ’14… he hasn’t come back to use his secondary line in an actual NBA game. 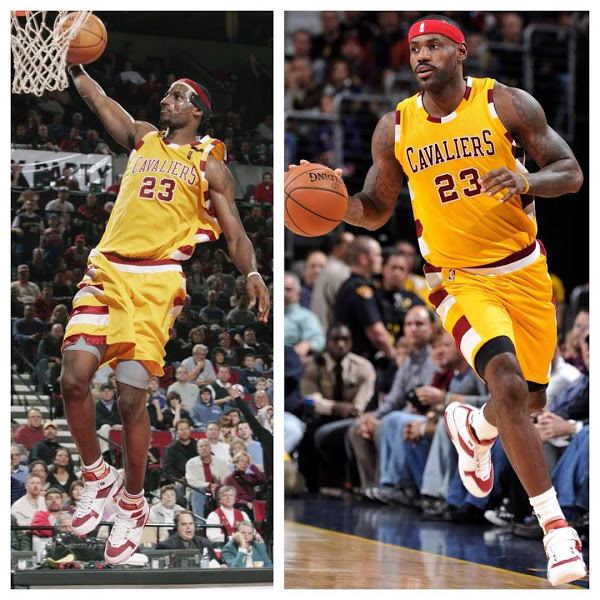 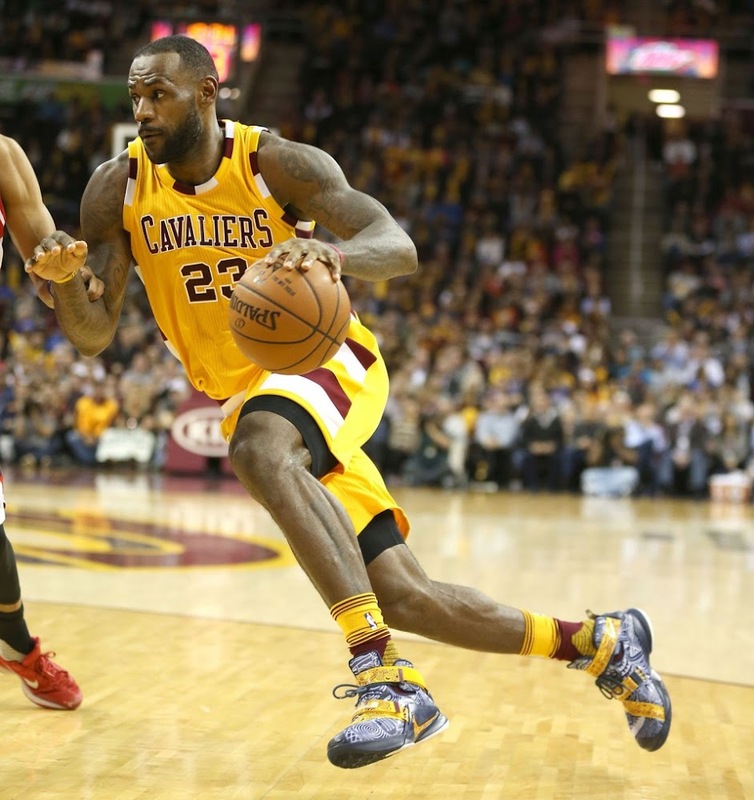 He skipped the Soldier 8’s even though other NBA athletes loved the shoe. 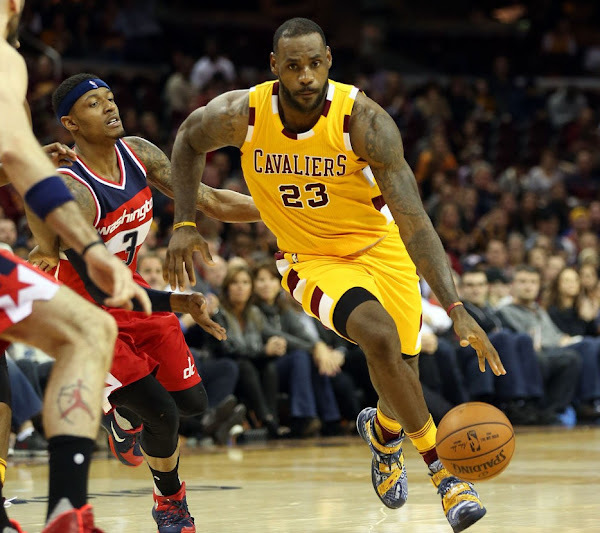 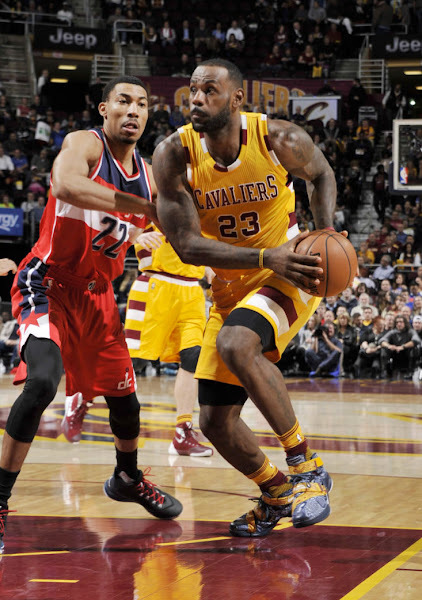 Now with the ninth iteration in play, LeBron decided to put aside the LeBron 13 for one game and laced up the Freegums colorway of the Soldier 9 last night against the Washington Wizards. He chose to wear the Blue version, but LeBron’s pair is a PE that adds more color in order to make the design a better match for Cavs’ Hardwood Classic theme. 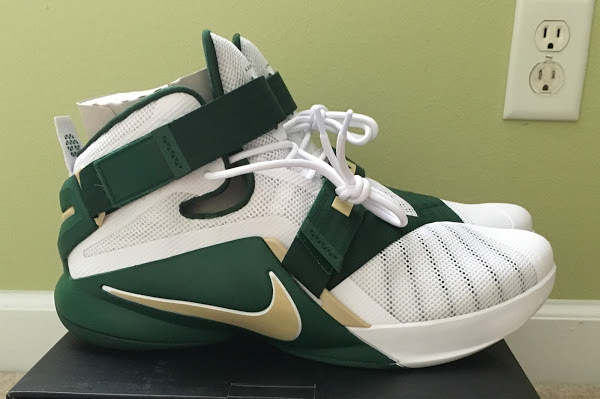 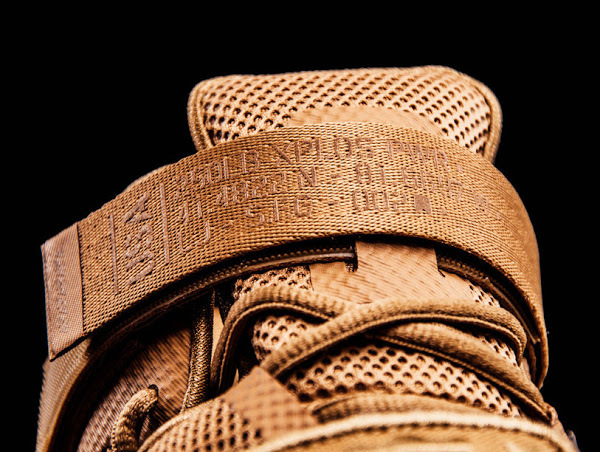 I’m sure there are no performance problems with the LeBron 13, but it’s interesting to see Nike and King James waited so long to return to the Soldiers… even if it’s a one time thing.